Here’s a staggering statistic: More than 300 billion paper cups are tossed into landfills every year. That’s globally. In the US alone, that number is 58 billion. The paper cups we use — just once — for hot beverages like tea of coffee are lined with plastic and therefore costly to recycle. Recycling just doesn’t happen for this impactful amount of waste. Enter entrepreneur Dagny Tucker, whose various start-ups focus on sustainability. Vessel Works, based out of Boulder, is a reusable coffee cup start-up that has established a pilot program in Telluride. Telluride Ski Resort's legendary hike-to terrain on Gold Hill and Palmyra Peak is NOW OPEN. CLICK HERE for more information on available hike-to terrain, or visit a Ski Patrol station at the top of Prospect or Revelation for a copy of an upper mountain terrain map. 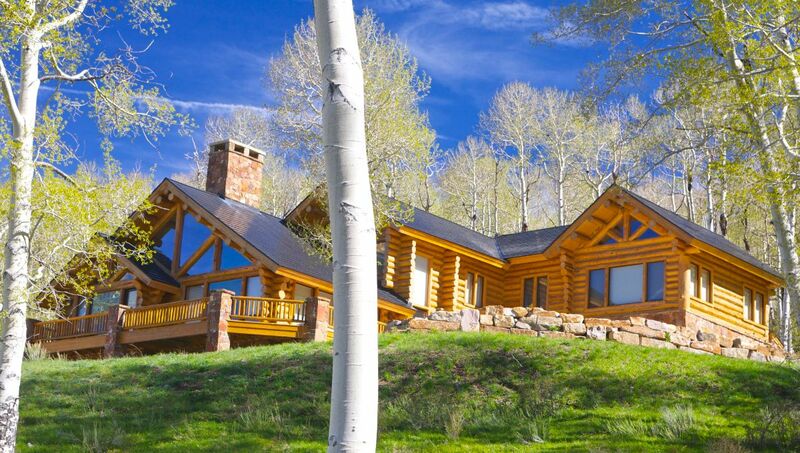 Information & image provided by Telluride Ski & Golf Company | Blog provided by Telluride Area Real Estate. The Skiing is Superb at Red Rock River Ranch!